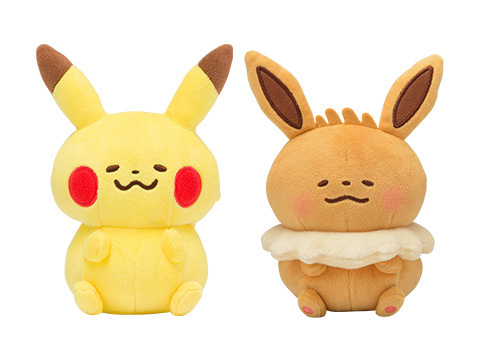 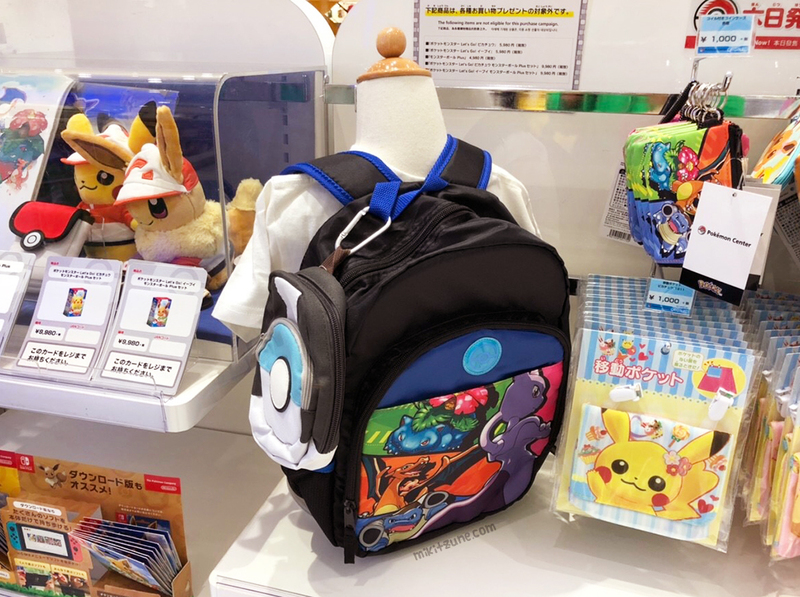 The second volume of the popular Pokemon Fit Pokemon plush series was released in Japan November 16th (Friday), the same day that Pokemon Let’s Go! 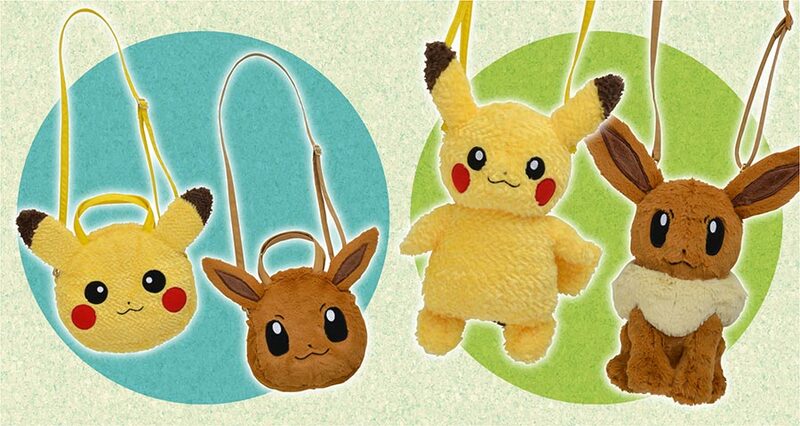 Pikachu & Eevee dropped. 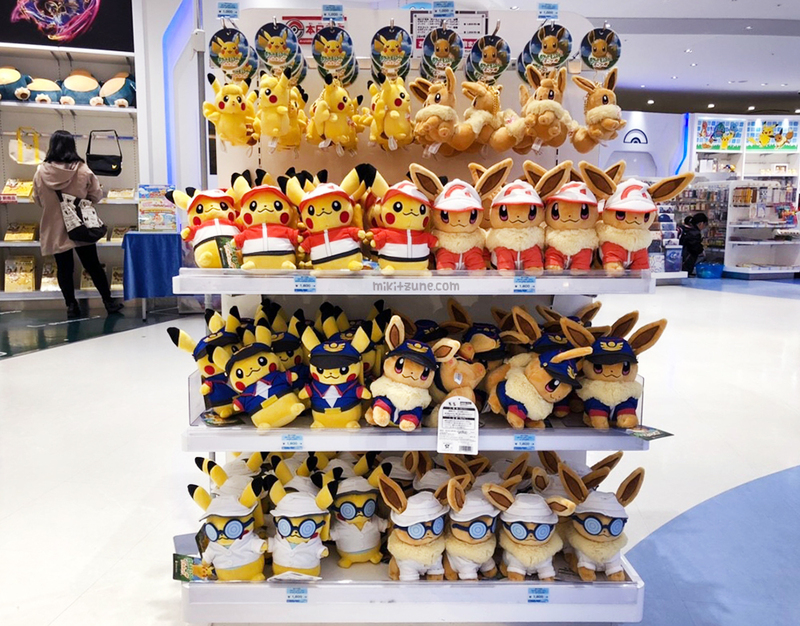 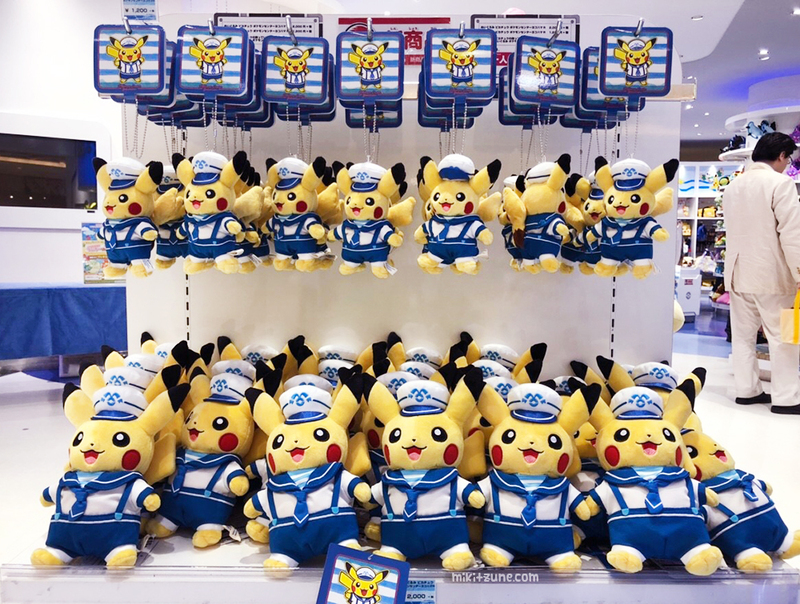 The Pokemon Fit plush series included every single Pokemon from the original 151 list over two release dates – volume 1 plush went on sale back in July (see this post for Pokemon Center photos), and the remaining 121 Pokemon were included in this volume 2 release. 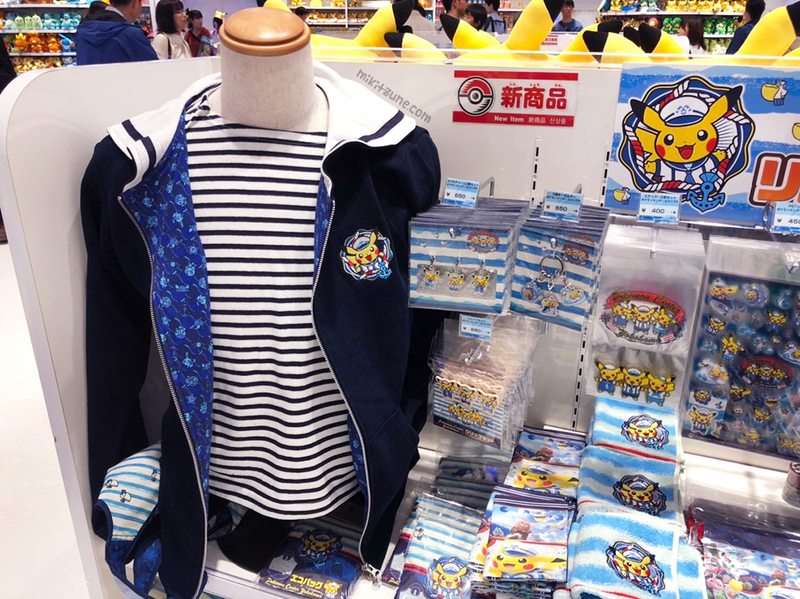 I love the Pokemon Fit series. 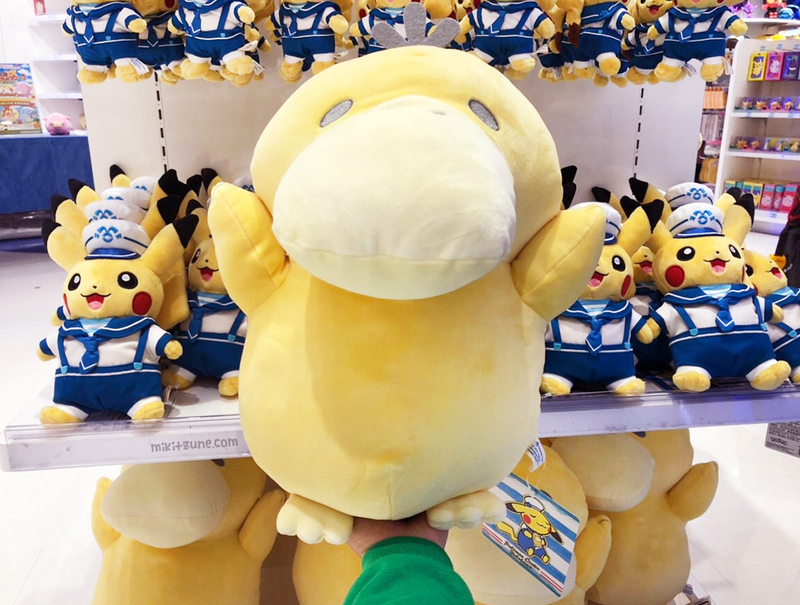 The style is incredibly cute, the size is perfect, and it gives a chance for some Pokemon who might never have gotten plush to have their first plush. 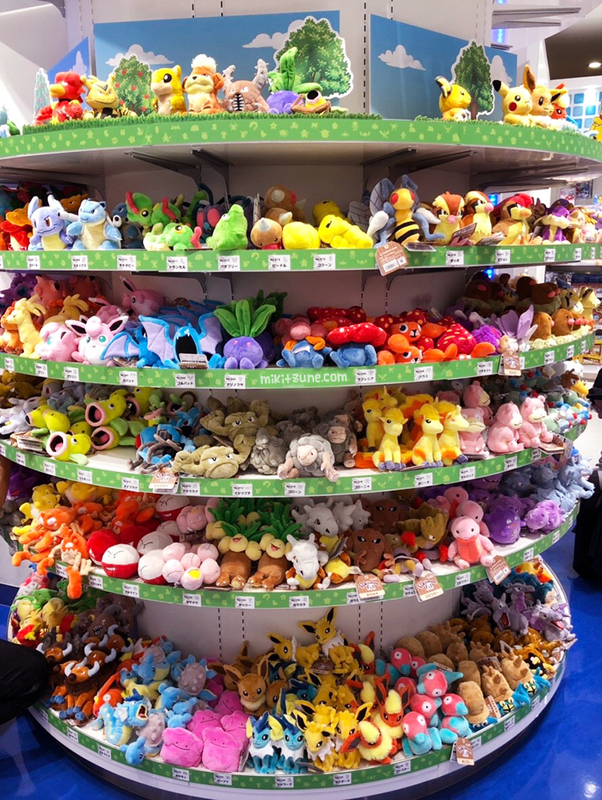 I unfortunately don’t have photos of every single Pokemon included in this release, but here are some highlights from over the weekend! 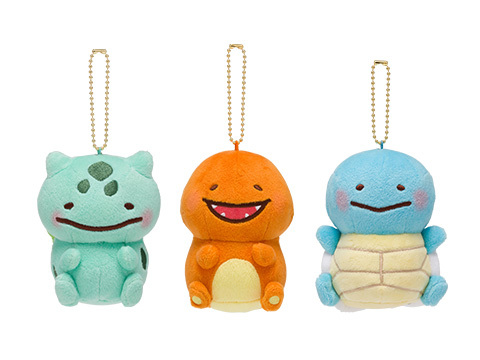 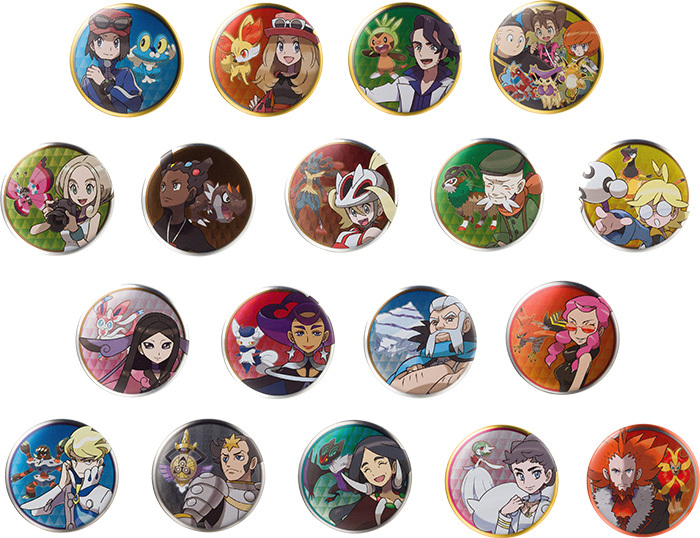 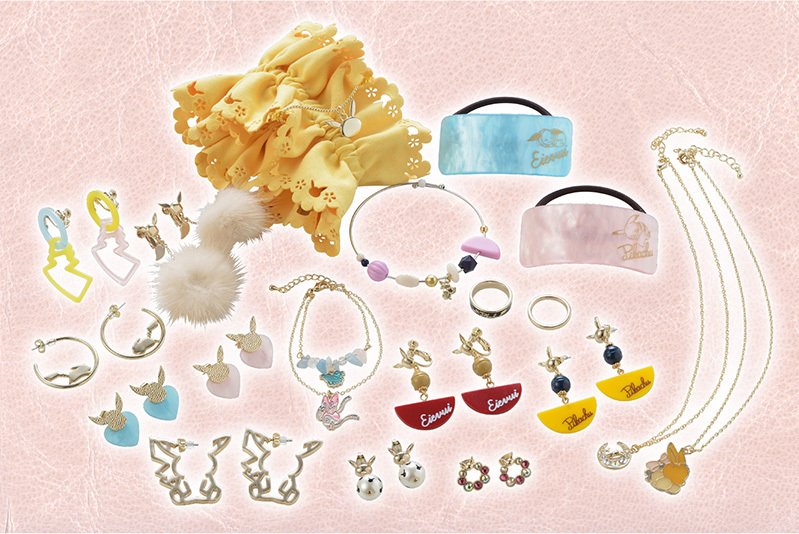 What do you think of the Pokemon Fit / Sitting Cuties series? 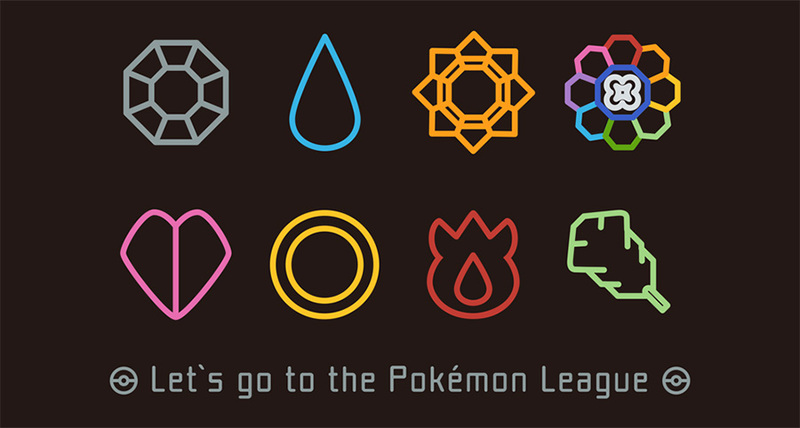 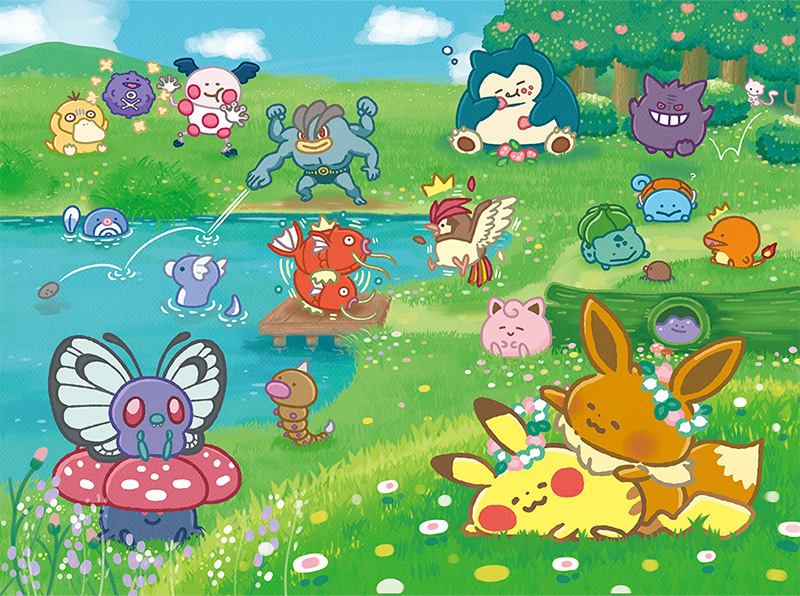 Which Pokemon is your favorite?